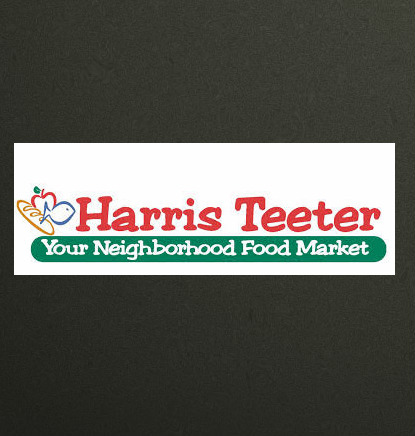 Harris Teeter’s Together In Education program is a fund raising program for schools (public or private- preschool through 12th grade) in our communities. When customers purchase select Harris Teeter Brand products using their VIC card, Harris Teeter contributes a percentage of those purchase dollars to the schools of their choice. Schools use the money as they see fit on anything from basic supplies to band equipment or computers.